Click on any of above thumbnails or scroll down to view specific cars. 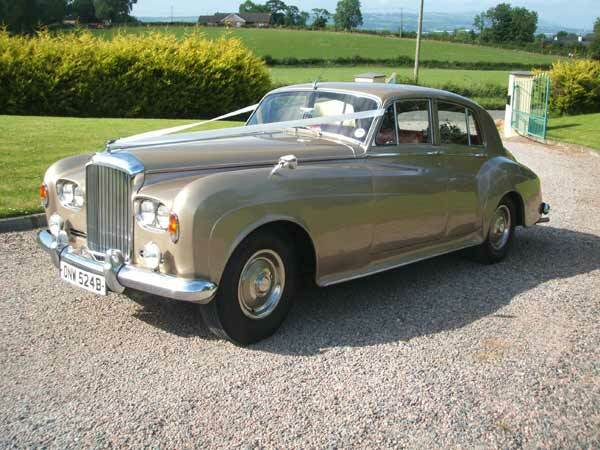 This stunning 1964 Bentley is a light champagne colour with red leather, carpets and polished walnut interior. It has a fantastic presence to it and makes an eye catching addition to your photographs. This great little RME came to us in Autumn 2007 and looks great with two tone bodywork, black over white. The interior is in dark tan leather with a fantastic art deco dashboard. 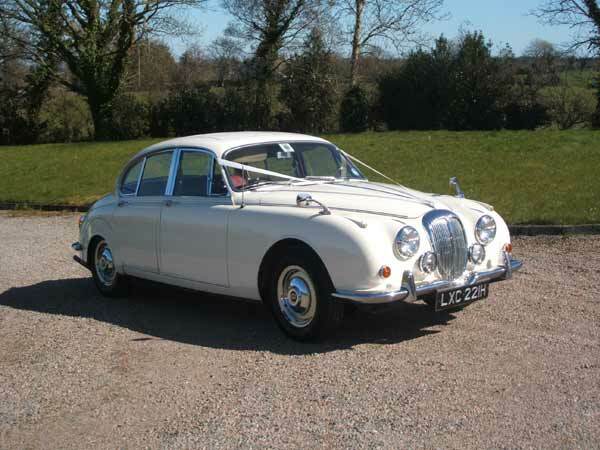 This lovely original Daimler Saloon is the first car we bought and we also used it for our own wedding! It is in old english white with red leather and lots of chrome. 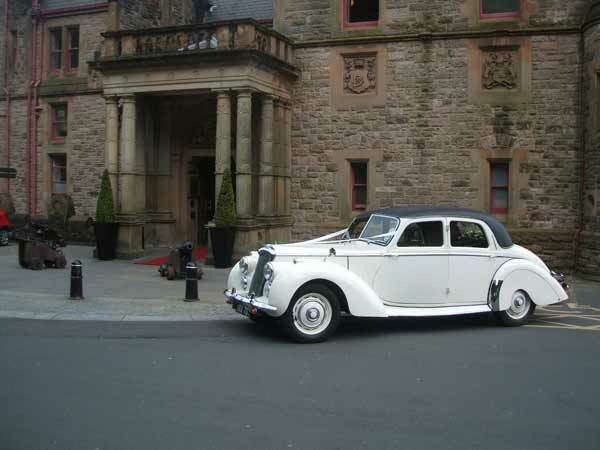 Originally built for Royalty and Prime Ministers the Daimler Limousine is also recognised as the traditional wedding car and can be used as either a main bridal car or for the wider wedding party. Seating 6/7 in comfort with a glass divider between you and the driver. 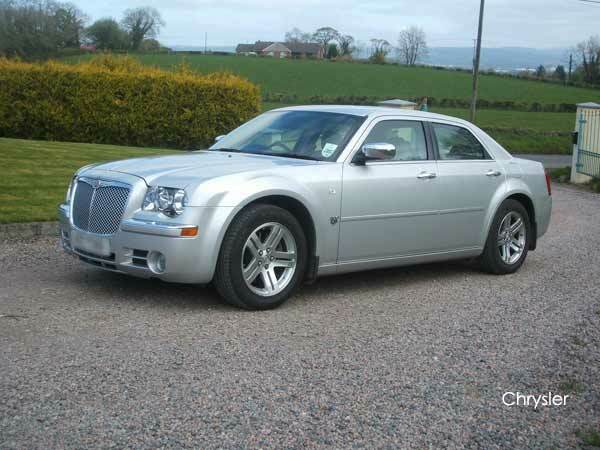 We have a fleet of modern Chrysler 300C's, in silver with the classic 'Bentley' grille and full leather interiors. 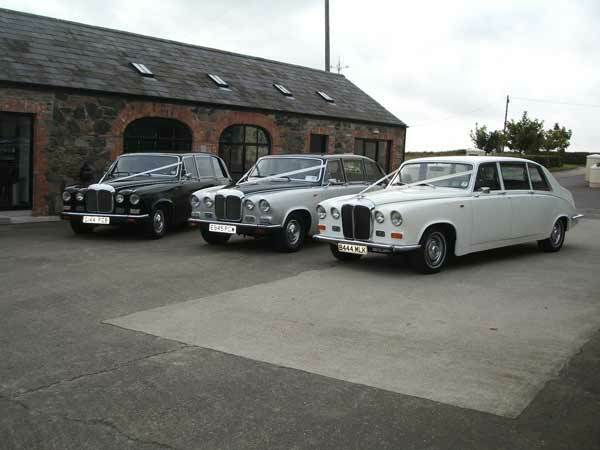 Available for weddings, and also airport transfers for you or your guests, anniversaries, and any other celebrations where you went a little extra luxury and service.